The base of the drink forms the finest, freshly brewed green tea. You will not find tea pans or tea concentrates in Inspiriti. 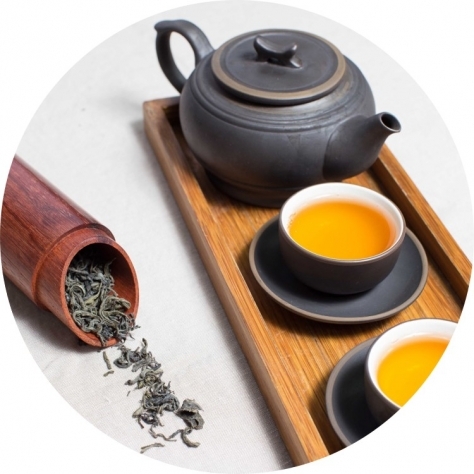 But that is not enough, because there are brewed 4g tea per liter, which represents a multiple to comparable tea drinks. This also ensures that the valuable ingredients of the tea are reflected in each can of Inspiriti. 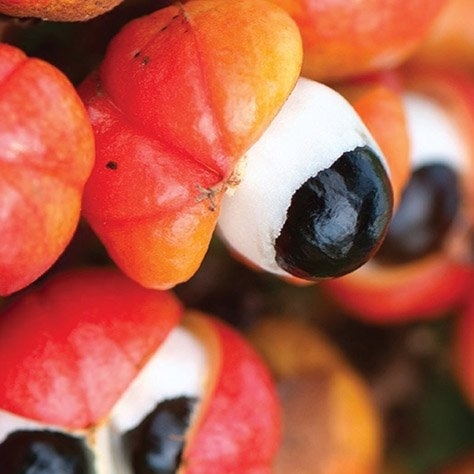 The second element is guarana, a caffeinated Amazonas plant. The caffeine of the green tea together with guarana provides the pleasantly stimulating and long lasting effect. The caffeine is bound to tannins, which are first decomposed by the body. This in turn means a slow and better tolerated intake of caffeine from the body. The effect therefore does not occur so abruptly and lasts for a long time. Inspiriti gives you energy for the whole day! 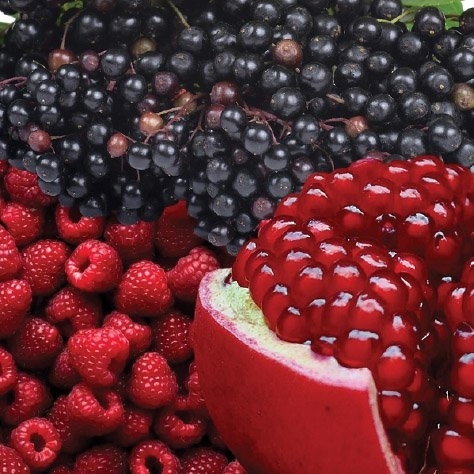 Raspberry, pomegranate and elderberry form the 3rd element and provide a fruity, fresh experience. Concentrates are also dispensed with here. Rather, fruit and fruit juices are the motto. Natural aroma rounds off the taste. The fourth and last element is agave nectar, that provides the slight sweetness. 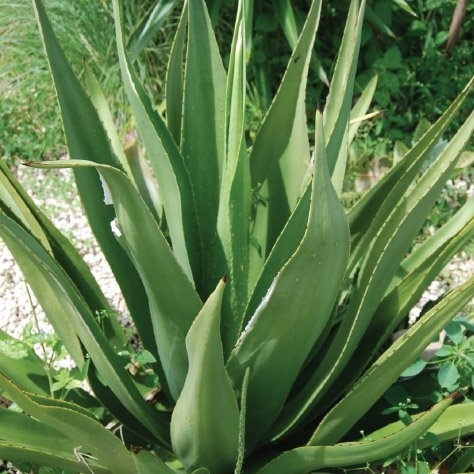 Due to the balanced glucose-fructose proportion, the agave nectar can be processed in the body ideally and fits to the concept of Inspiriti excellently. Don't worry, for sure Inspiriti isn't too sweet for you. Convince yourself and have a try!